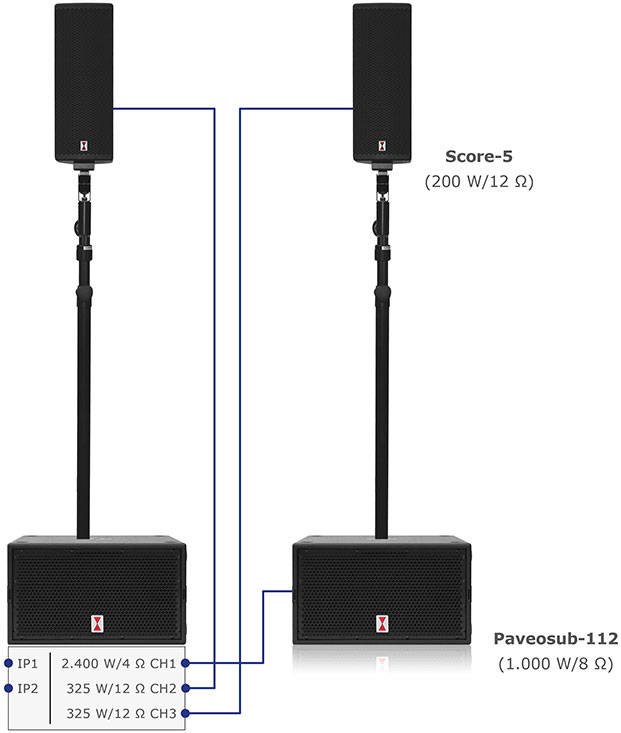 The Score-5 Set consist of one Paveosub-112sp with 4.000 Watt amplifier module and integrated loudspeaker management system (DSP), one Paveosub 112 and two Score-5. The system is ‘Plug and Play’. Plug it in, and it is ready for use. All components are matched, adjusted and limited via the integrated speaker management system (DSP). The sound is synchronised right away, without having to make further adjustments. Experienced technicians and professional audio operator can still alter the functions and have access capabilities to the DSP settings. 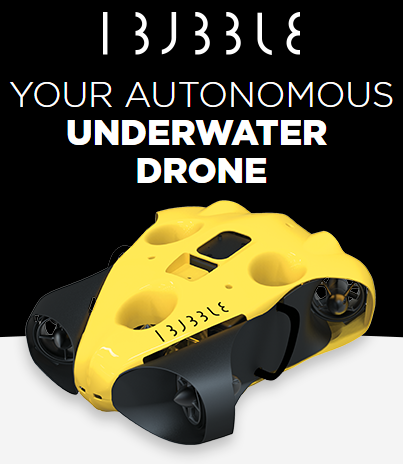 Access to almost all parameters without PC control can be made using the Display buttons and encoder wheel. The functions can be password protected obviating unauthorized interference. Complex configurations can be comfortably created via the Ethernet, or USB interface on the PC surface, using the VA-Remotecontrol software for PC and Mac. Individual sound ideas and alterations can be saved as presets and recalled at any time. The possibility of splitting, extension, scaling, ease of use and comprehensive, well thought out accessories complete the Score-5 Set and make it a universal PA tool with a very wide range of applications.